After a period of uncertainty, Russia’s aviation authorities have finally taken the decision to cancel Saratov Airlines’ Air Operator’s Certificate (AOC) thereby extinguishing any hope that the regional carrier would be able to resume operations. “Based on the findings of random inspections conducted by Rosaviatsiya in the aftermath of Saratov Airlines’ An-148 crash on February 11, 2018, and after a period designated for eliminating its [safety] flaws, [Rosaviatsiya] has cancelled the airline’s AOC,” an official declaration from Russia’s Ministry of Transport states. “The airline demonstrated a perfunctory approach to correcting the non-compliances and absence of due control on the part of its management,” it adds. The May 31 cancellation of the AOC was “a compelled measure”, Rosaviatsiya points out, and was dictated by the airline’s failure to correct its flaws in due time. 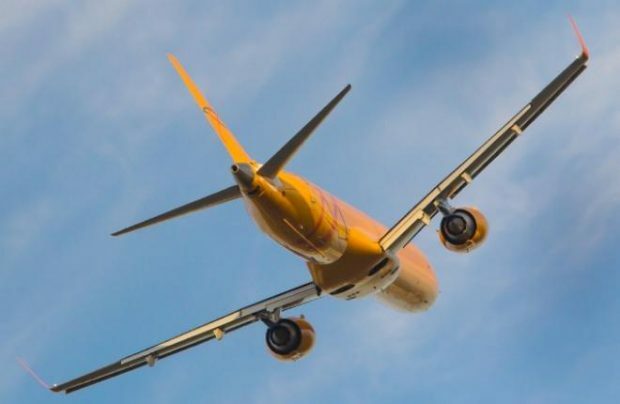 “A random inspection of flight assignments, crew working time sheets and other documents for April and May […] revealed that the violations had continued and the trend was systematic,” the regulator says in a statement. On May 30, Rosaviatsiya officials held a crisis group meeting assigned with the task of ensuring that all passengers in possession of Saratov Airlines’ tickets are delivered to their destinations in a timely fashion (the airline’s route network included 18 scheduled destinations). The conference was attended by delegates from both the Transport ministry and from Rosaviatsiya, as well as representatives of Saratov Airlines and those substitute carriers likely to be involved in taking care of the distressed airline’s passengers. The Transport ministry has since revealed that return flights for all passengers from Antalya, Turkey to Samara have now been arranged. The regulator is working with Aeroflot, S7 Airlines, Ural Airlines, UTair, UVT-Aero, RusLine, NordStar, Yakutiya Airlines, Yamal Airlines, Red Wings and Nordavia on finding solutions for the remainder of the passengers by introducing supplementary flights where necessary. The most loaded flights are from Moscow and St Petersburg to Saratov. The emergency transportation programme of Saratov Airlines’ passengers will be in effect until June 13, beyond which passengers will have the opportunity to redeem their unused tickets, the ministry said. Another pending issue is the future operation of Saratov Airport which, together with the airline, constituted the entire local aviation enterprise (a universal practice previously commonly used in the Soviet Union, but now discontinued at the majority of larger airports throughout the country). Saratov Airlines, the operator of the airport, says that from June 1, 2018, Saratov’s Centralny Airport will operate according to schedule – from 0800 to 1300 local time, and from 1500 to 2200 hours – and promises that all filed flights will be handled properly. Previously, the company had threatened to close down all operations at the airport if its AOC was revoked.